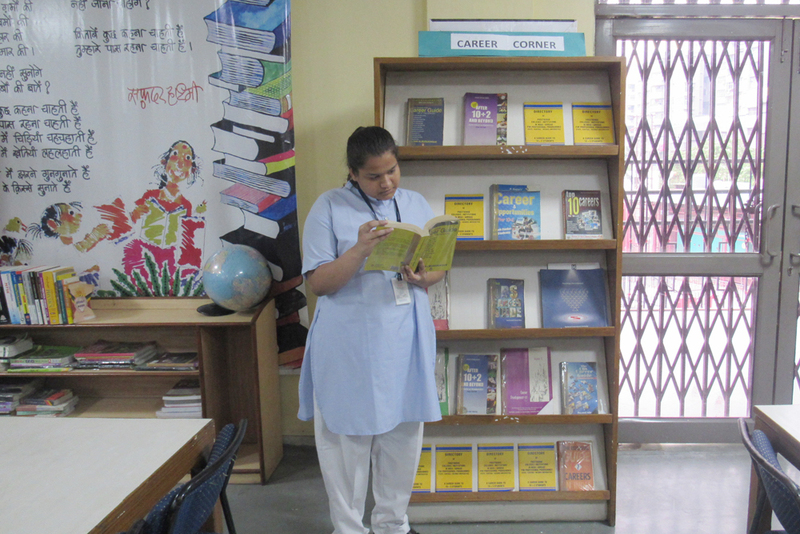 To expand and widen their horizons, the school has a well-stocked library. 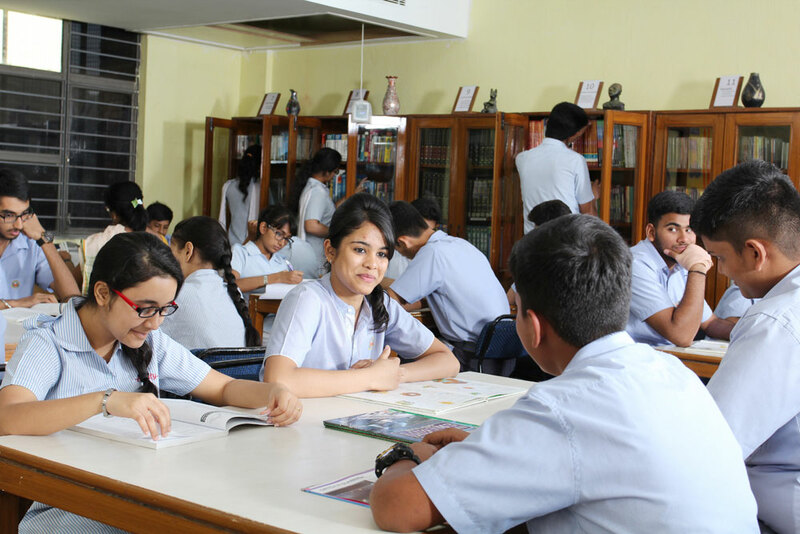 The total collection of books in the library is a mind-boggling 15000 titles, which caters to 2000 children and 120 members of the teaching and non-teaching staff. The library subscribes to over 75 periodicals and 9 leading dailies, along with general reading and long and short range reference services. The library also supplies teachers with useful material to enrich their classroom teaching as well as to keep them abreast with the latest teaching pedagogies. It houses informative, fictional, biographies and reference material as well as lots of audio-visual resources including 450 CDs and DVDs and audio cassettes. It also has a LED Screen for viewing documentaries, educational CD’s, etc. 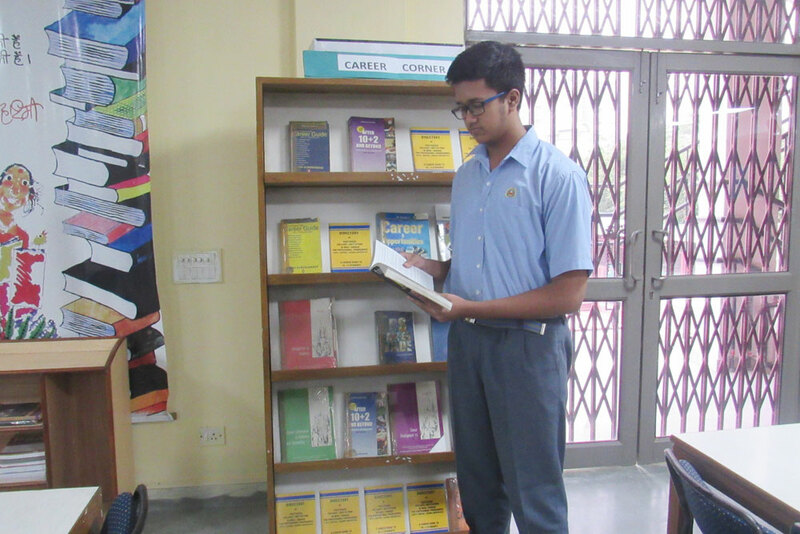 The Library has an earmarked career corner for information regarding college and overseas admissions besides material for competitive examinations. 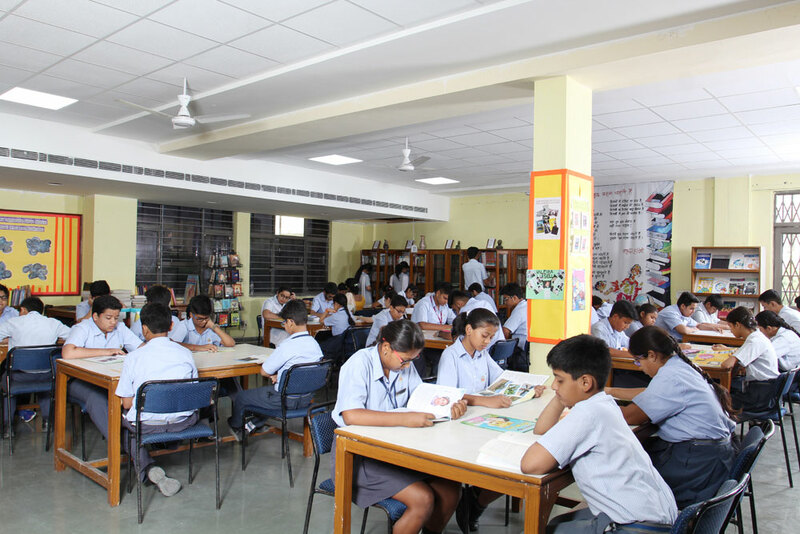 To inculcate love for reading, school has introduced a unique concept of personalized spaces as reading rooms and class libraries. Many creative ideas like voice modulation, face expression and acting are used for storytelling to maintain the interest and concentration of the children. A class library is maintained in each section from classes Nursery to V. Children are issued books for a week on every Friday from this library. 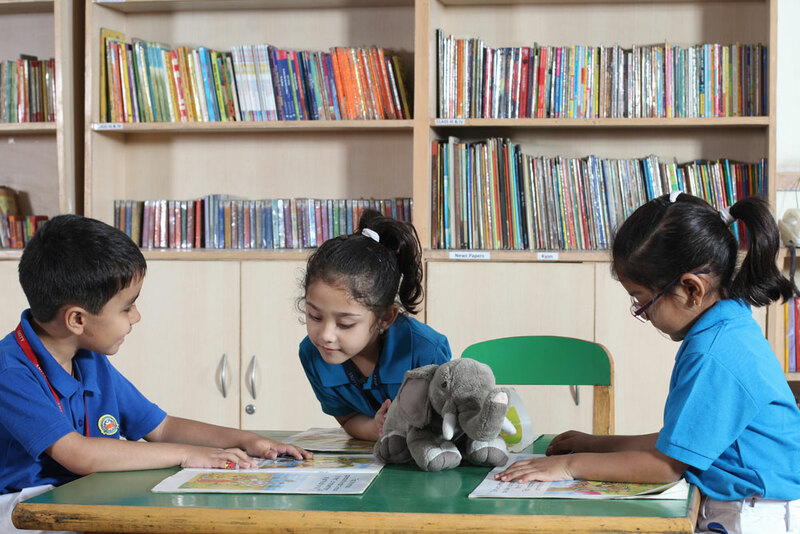 To uplift and inspire reading skills, school offers a DEAR (Drop Everything and Read) period as part of their regular time table.